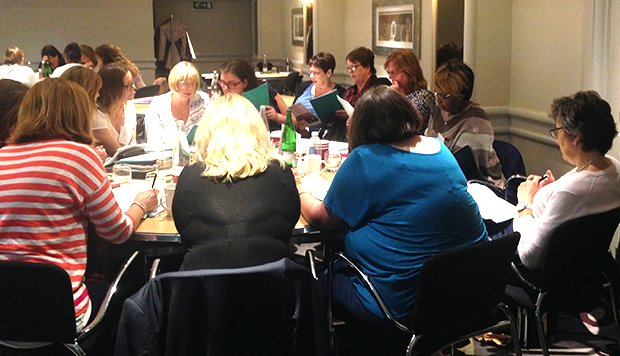 We have published the latest key performance indicator (KPI) data that measures how the NHS screening programmes are performing. We have published AAA screening data for England for the screening year 1 April 2017 to 31 March 2018. 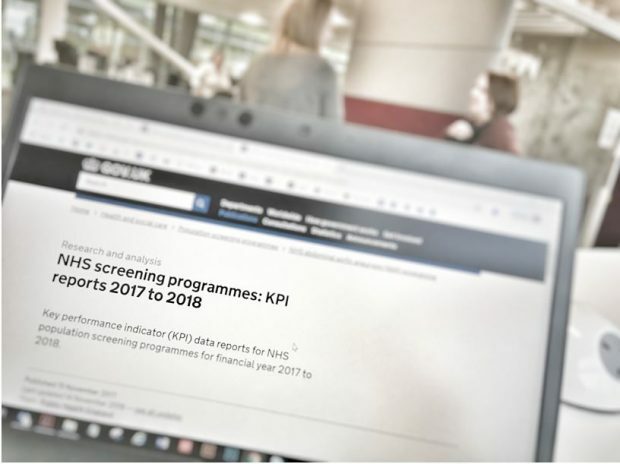 We have published the annual screening data for the key performance indicators (KPIs) for the 2017 to 2018 screening year (1 April 2017 to 31 March 2018). 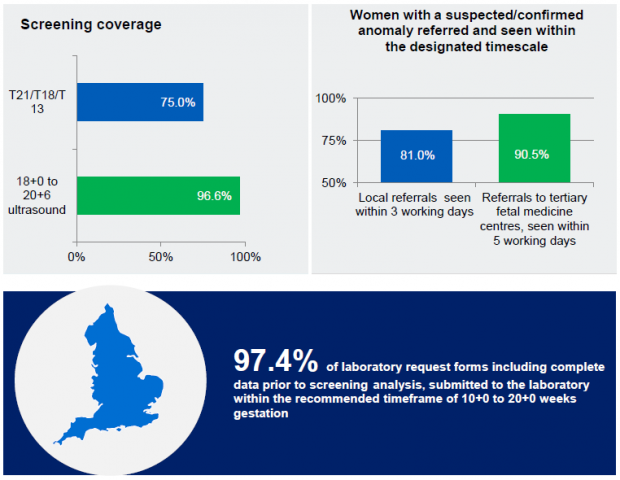 Public Health England has published new data measuring how the 11 NHS screening programmes are performing. 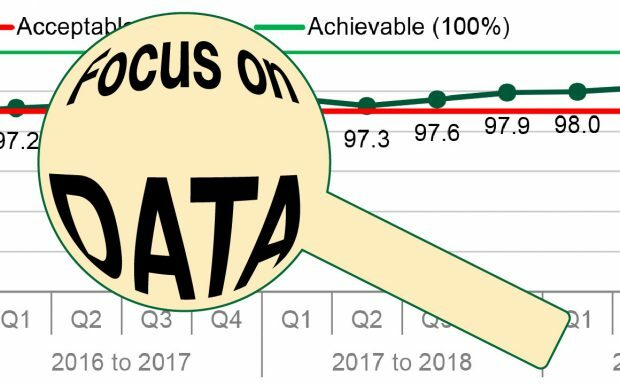 Today we have published the PHE Screening KPI data for the fourth quarter of 2017 to 2018 (1 January to 31 March 2018). 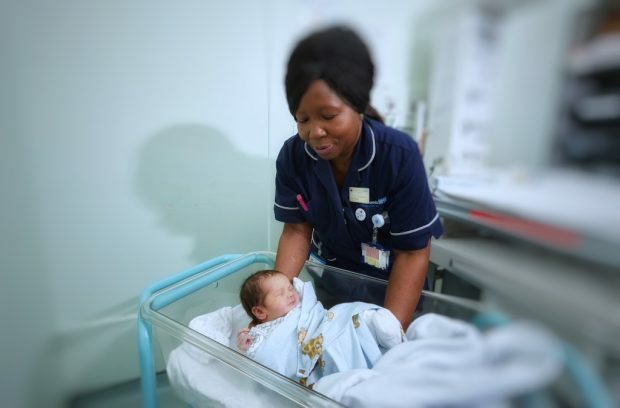 The data is split into 2 publications: one for the antenatal and newborn (ANNB) KPIs and one for the young person and adult (YPA) KPIs. 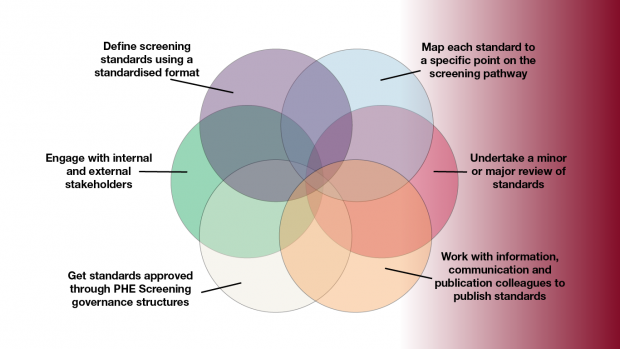 We have published new national guidance on GOV.UK that explains the process for policy makers and researchers who want to access screening data to explore new tests, treatments and theories.